Piguno is a leading producer of high quality furniture and leisure furniture for distinguished homes, luxury hotels, apartments, spas, resorts, villas, local authorities, restaurants and clubs at uncompromisingly competitive prices. 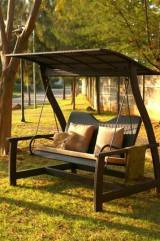 We are Indonesia wooden furniture manufacturer and Asia rattan furniture factory. 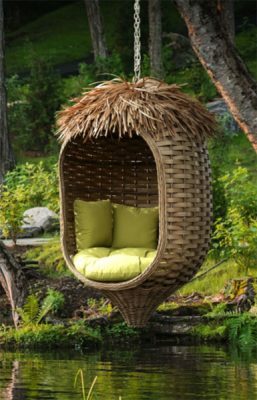 Our furniture are made from natural fibers and rattan which can grow fast and easily in Indonesia Rain Forest. Thus it doesn't effect to global warning like deforestation do. Moreover, our treatment are based from water base system which is Eco-friendly to your family and save our environment. 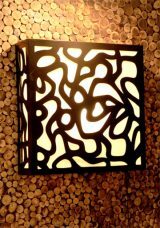 Our products made only from qualified materials of Indonesia rattan furniture and skilled craftsmen. 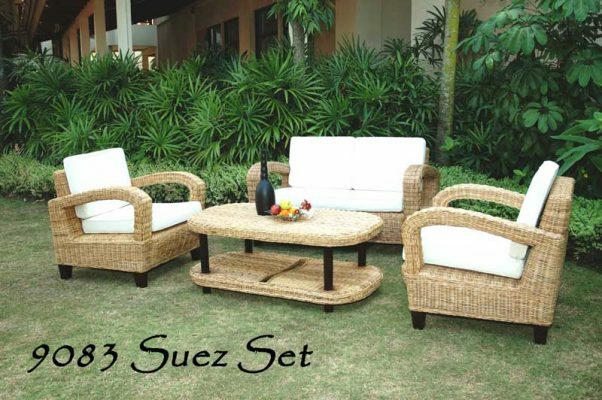 Don't hesitate to contact us for your inquiry of our Eco-friendly furniture which can be made of rattan, water hyacinth, sea-grass, banana leaf or abaca. Piguno Indonesia Rattan. We are manufacturer and exporter of Indonesia rattan synthetic furniture and Indonesia wicker furniture.